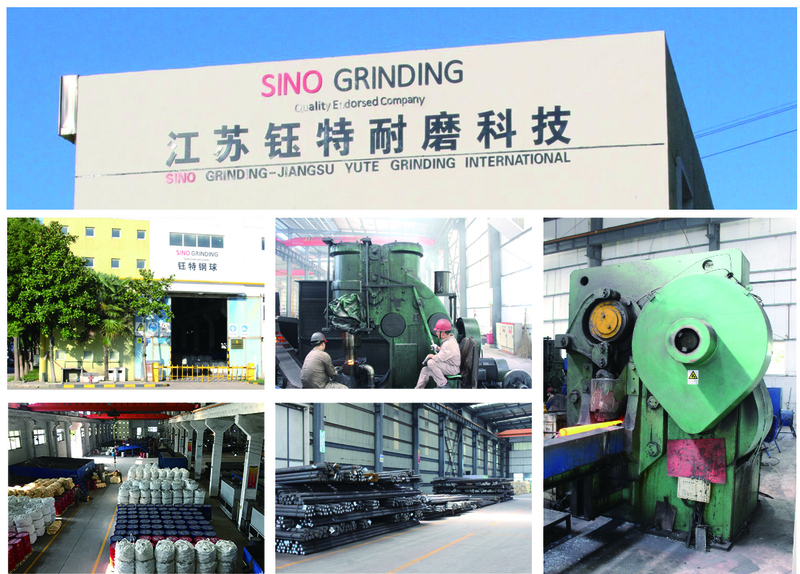 Sino Grinding International (SGI) is a global company specializing in the design, manufacturing and distribution of grinding media. Our regional marketing offices offer regular on-site technical and logistical support. Our customers benefit from SGI’s proactive product development and site-specific adjustments to meet their milling requirements, and gain the advantage of a supplier who wants to work side-by-side to improve grinding circuit performance. Our metallurgical expertise and grinding media designs are second to none. Each processing site is unique and requires a custom solution. All of our ball grades are adjustable to meet milling targets. In many cases SGI will work out a transitional strategy with the client to purge existing media and replace it with one of SGI’s premium grades. 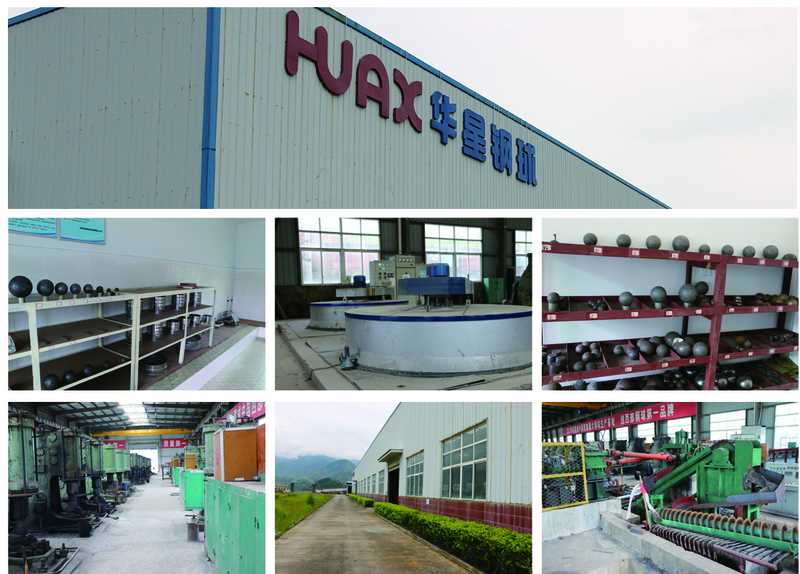 Sino Grinding has meticulously built and trained two manufacturing facilities with large production capacity in China to make our grinding balls. 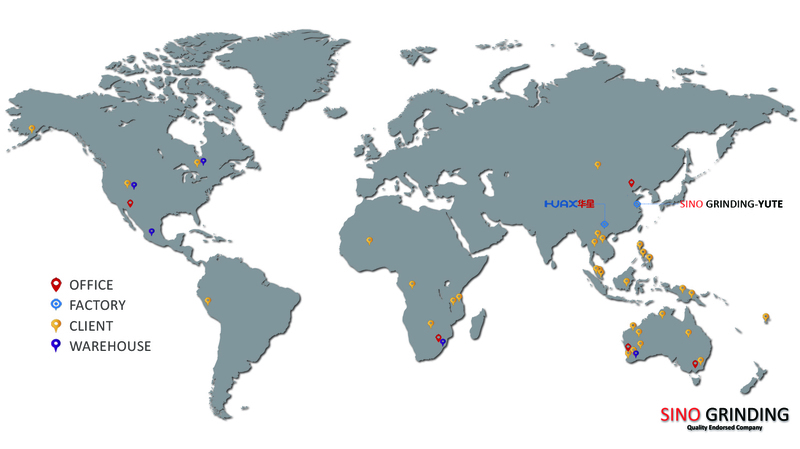 The facilities are located in Southern China and South-Western China in order to take advantage of local resources and ensure security of supply to our clients. The total ball manufacturing capacity of these facilities is over 200,000mt per annum. SGI performs technical research and laboratory testing for future developments at both of these manufacturing facilities. See more on our PRODUCTS page. SGI remains very active in the improvement of working conditions for our employees, partners and customers. Take a look at the Safety Data Sheet (SDS) we developed for our customers’ use.